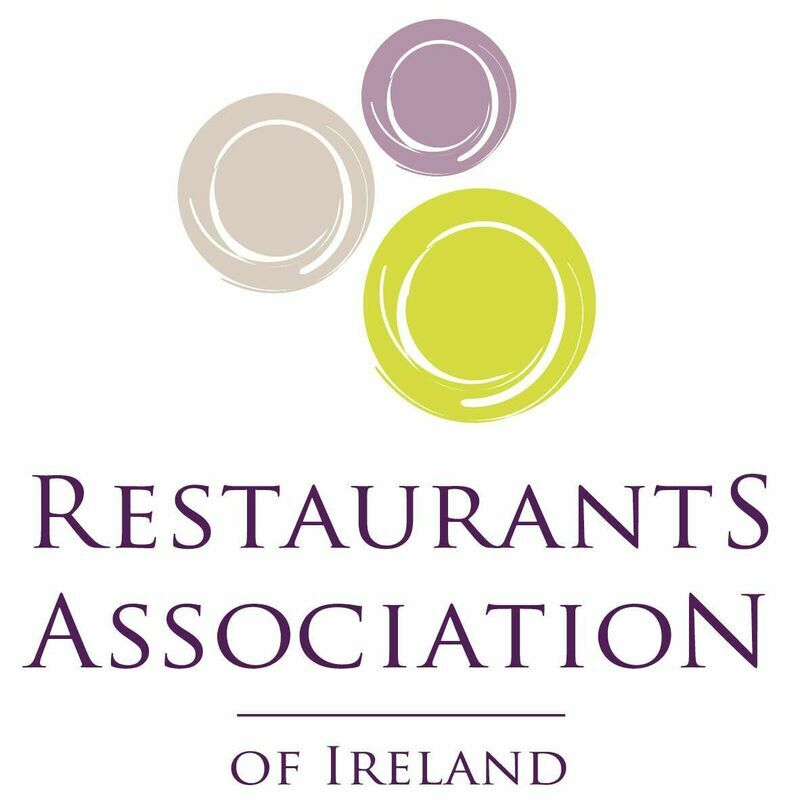 The Restaurants Association of Ireland was formed in 1970 with the initial goal of forming a strong lobby that would represent the industry at Government level on issues of importance to the Irish restaurant sector. The Restaurants Association of Ireland is the representative body for restaurants in Ireland. With over 2,750 business owners nationwide, we represent fine dining, casual dining, ethnic, family and hotel restaurants and also gastro pubs.